A loving, supportive, stable household; good schooling; a future that doesn’t have to include poverty or the pervasive pattern of crime and corruption. Luis Radulov acknowledges that his family is different: While these things might be taken for granted in much of North America, they aren’t the norm for so many children in Brazil, a country of 210 million plagued by widespread drug use, criminal activity and abject poverty, all worsened in recent years by political and economic upheaval. These are among the reasons Radulov, a father of two, has dedicated himself to helping local Brazilian children chart better futures for themselves. In doing so, he carries on a mission begun two decades ago by his employer, the South American operations of the worldwide technology company ABB. ABB, which has operations in 100 countries and is headquartered in Zurich, Switzerland, specializes in the research and development of electrification products, robotics and motion, industrial automation and power grids. The 100-year-old company operates three plants in Brazil—focused on transformers, robotics, and automation products and systems—that employ roughly 3,000. 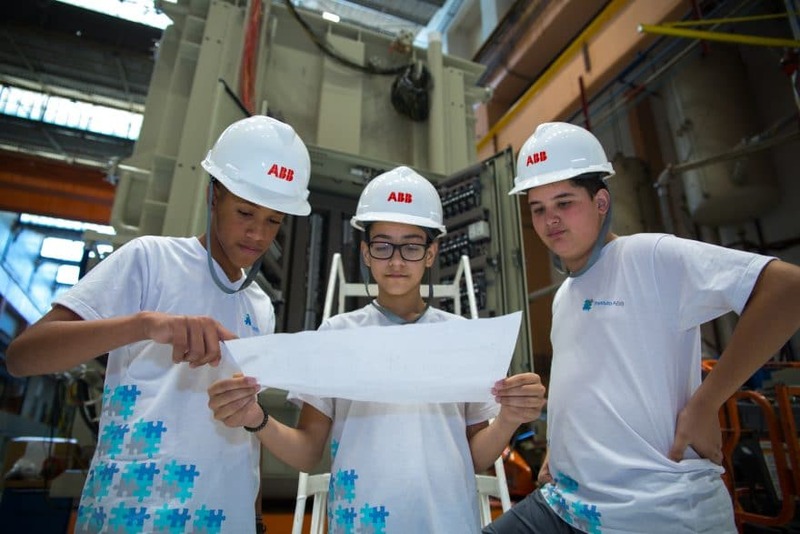 For the past 20 years, in addition to providing critical jobs in the region, ABB has given back to its host community by offering free schooling, meals, healthcare, psychiatric care and career guidance to some of São Paulo’s most destitute residents. The company invests hundreds of thousands of dollars a year into those programs, which service about 75 children, according to Radulov. Last year, Radulov took over the helm of the philanthropic endeavor. 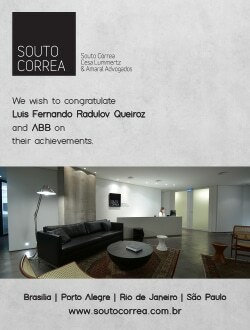 Now he’s spearheading a new initiative with a goal of fast-tracking more young Brazilians into rewarding careers. 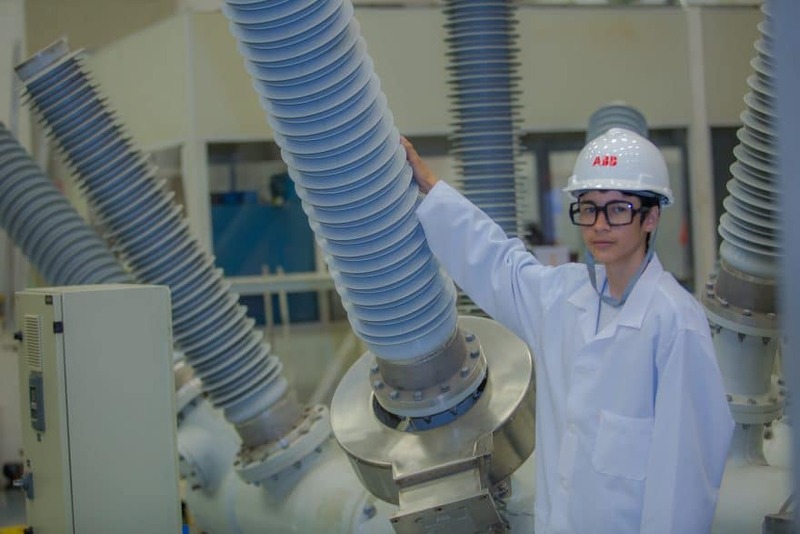 The pilot program, known as the ABB Institute, provides education and training to a dozen local 16-year-olds (the country’s legal working age) with the intent of transitioning them into ABB jobs within two years. The company has partnered with a local technical school to train the prospective workers, who are compensated for their time. First and foremost, he says, the youth win because they’re receiving valuable training that will eventually lead to gainful employment. Second, the community wins because the kids are being provided with an alternative to the pervasive grip of crime and the drug cartels—ultimately helping to lower the local crime rate. And third—and certainly no less crucial—the company wins because the result is well-trained workers. Still, he’s humble about ABB’s community work, saying much more needs to be done in a country where nearly 20 percent of the population lives in extreme poverty (according to Brazil’s government statistics bureau, IBGE). Radulov is no less passionate about his day-to-day work with ABB. 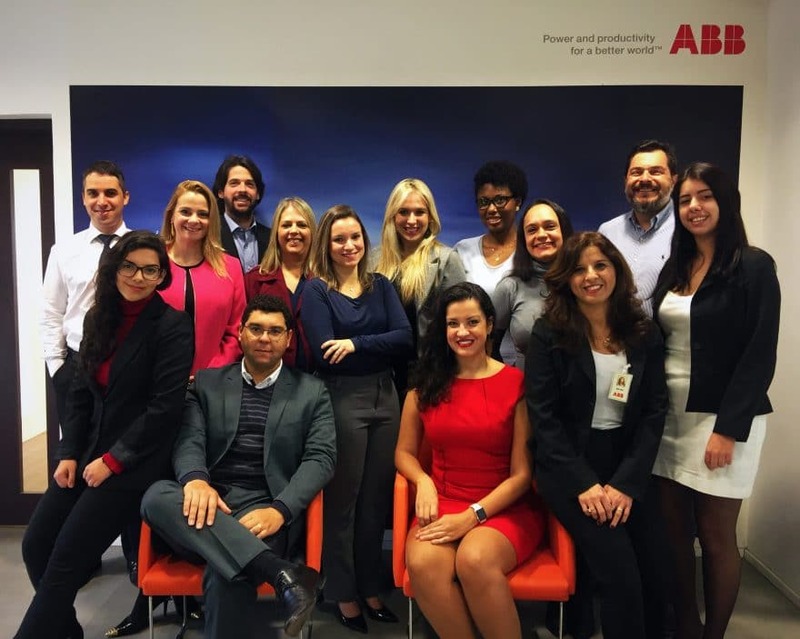 Holding a Master of Laws degree from the University of Chicago Law School, he is part of the senior management team of ABB Brazil, and is responsible for legal and compliance issues that come up throughout the company’s South and Central American operations. “One of the things I like about ABB is it’s really international,” he said, pointing out that the company’s governing board is diverse and multi-cultural, and also noting how the very different business practices of America and Europe are woven throughout its culture. As he explained, ABB is working in numerous ways to expand energy throughout the region, closely partnering with customers throughout the utility, industrial, transportation and infrastructure spaces. The company’s recent efforts in Brazil have included the installation of the roughly 1,550-foot-long (2,500 km) ‘Rio Madeira’ transmission link, one of the world’s longest, between a huge new hydropower plant in the northwest and the southeast region, where most of the energy in the country is consumed; and the supplying and automation of electrical equipment for the world’s largest iron ore mine in the country’s Amazon region. 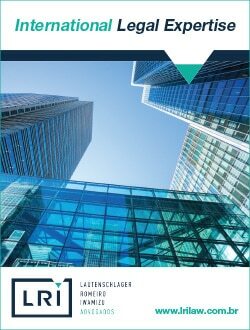 He called it a “complicated” time in Brazil due to ongoing, widespread corruption, but called ABB a “pioneer” when it comes to compliance programs.